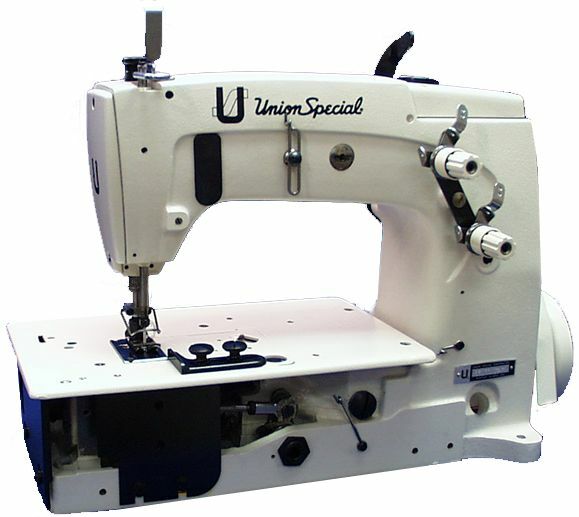 Union Special takes their standard machines and does slight modifications to the lubrication systems to allow for use in automated bag making conversion units like Starlinger, Strong-Robinette and other OEM manufactures. 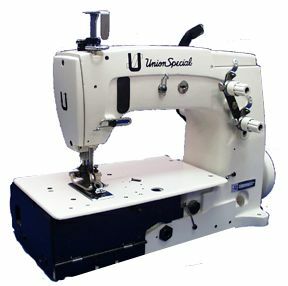 The 56100RAB is the machine for those wanting to sew the Easy-Open stitch on that laminated poly bag. The latest design allows for speeds up to 4200rpm in the automated system! So if you have an automated system, make sure you have the right machine that gives you optimum performance in that system.